Wool yarn is one of our most favourite decorations. In wet felting process you can put it on the wool fibers. If it is shaggy enough and if you rub the wool patiently, fibers of the yarn and wool interweave with each other creating a unique texture. 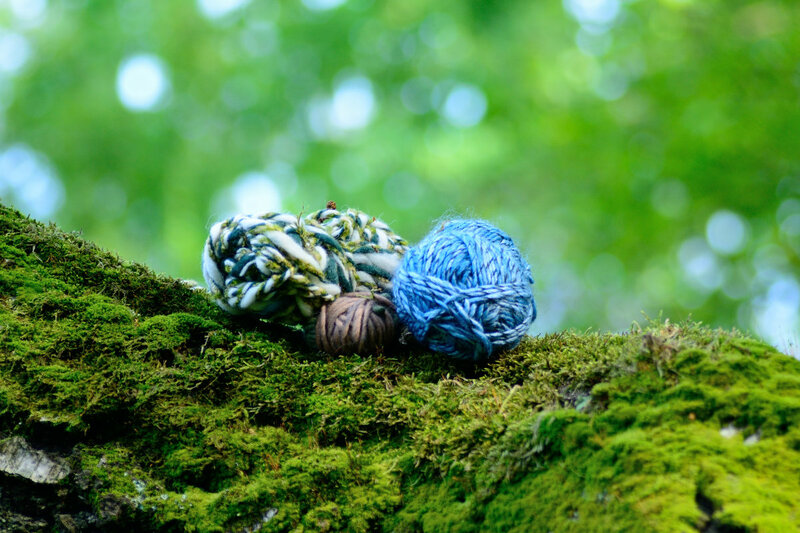 Since wool yarn fits in perfectly with felted merino tops, once in a while we decorate one of our products with crocheted flower or use yarn as a drawstring or lace. Each time we try it, we are able to create something unique and beautiful. 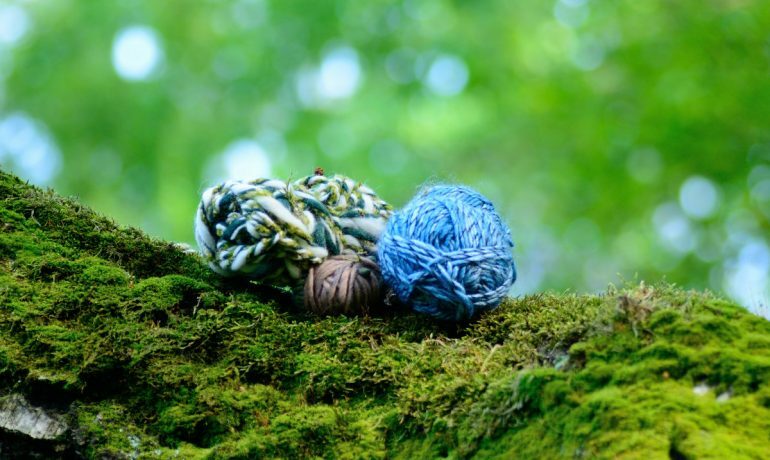 Do you like wool yarn too? You can see, how we combine it with felt, by going to our shop and filtering by material.